Throughout the country, car dealers and automotive manufacturers alike are optimistic about the future of car sales. If you are looking to start your own dealership in the state of Georgia, or simply need to renew your license, there are a few major steps you need to know about, among which is a legal requirement called a Georgia auto dealer bond. Here’s a brief guide to help you get oriented. First of all, it’s important to note that there are two types of car dealer license you can obtain in Georgia – for used-car dealers and new-car dealers. If you wish to sell used cars only, you need to file your registration with the Georgia State Board of Registration. New car dealers don’t have any direct obligations to the state, but are rather franchise of the respective automobile companies. 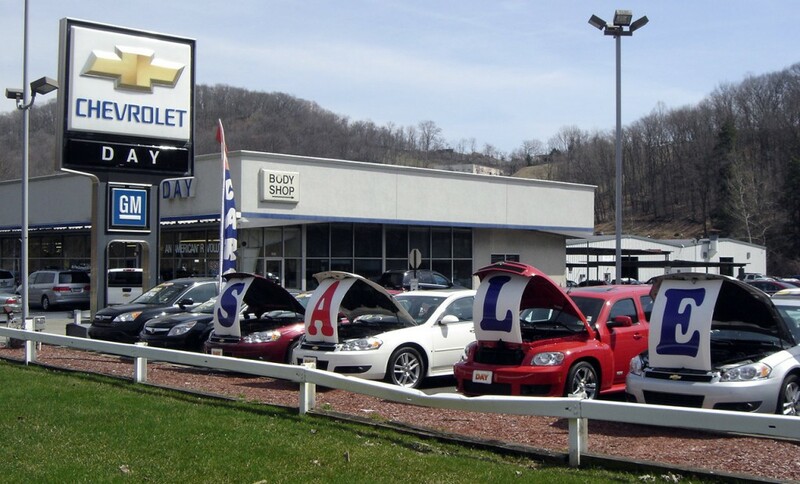 Thus, their terms of operation are subject to individual agreements.New-car dealers are allowed to sell used cars too and there are two ways they can go about doing it. One is by obtaining a Georgia car dealer license, much like used-car dealers. The other is by registering with the Motor Vehicle Division of the Georgia Department of Revenue.The good news about used-car dealers in Georgia is that everything they need to submit is available online. An important prerequisite which many other states don’t require is that you attend a pre-licensing seminar at an authorized training institution. You also need to register a place of business, a landline phone number, a sales ID tax and two fingerprint cards. And finally, you need to obtain both insurance and an auto dealer bond. While it may sound similar, an auto dealer bond is very different from insurance. Whereas your insurance protects you and your business, the auto dealer bond (a type of surety bond) is there to protect the state and your customers. By posting an auto dealer bond, also known as a DMV bond or an MVD bond, you agree to run your dealership in accordance with state regulations. In other words, you guarantee that you aren’t going to use any fraudulent business gimmicks towards your clients. The state of Georgia requires an auto dealer bond in the amount of $35,000 (or $10,000 for used parts dealers). If you breach the agreement and a claim is filed against you, you become liable for all inflicted losses. To get bonded, you don’t need to post the full amount of the bond. You pay a certain percentage of the total cost of the bond. The price is determined after an assessment of your personal credit score, as well as some other details of your business. The purpose of this is to determine the risk the surety bonds company is taking when underwriting your auto dealer bond. Sureties always assume a 0% loss ratio and that’s why they take this precaution before getting you bonded. Does this mean you can’t get an auto dealer bond in Georgia if you have bad credit? No, it doesn’t. For a slightly higher premium (5% – 15% of the bond amount), you still have pretty good chances of obtaining it. Typically, you will fall under the high-risk applicant category if your personal credit score is below 650. People with no credit score are also considered higher risk, because of the 0% loss ratio. You can’t, however, qualify for an auto dealer bond if you have an open bankruptcy or a late child support payment. Applying for an auto dealer bond in Georgia is easy. All the necessary information can be submitted online. It’s best to work with a surety bonds agency that works with a wide variety of bonding companies to make sure you get the best deal possible. Most of the time, you will find out if you are approved and get your quotes instantly. Once you have submitted all the necessary paperwork, it will take up to three weeks to process your application and find out if you get the license. Dealer licenses and dealer bonds in Georgia are valid for two years. They need to be renewed on March 31st of all even-numbered years. Thus, if you obtained yours on an odd-numbered one, the actual duration of the license will be less than two years.